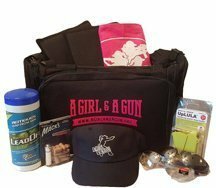 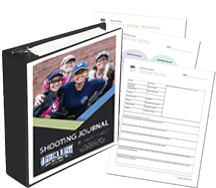 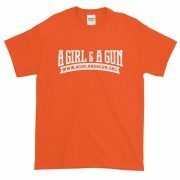 AG & AG Members save $5 at checkout. 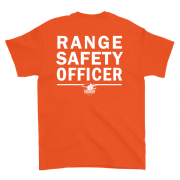 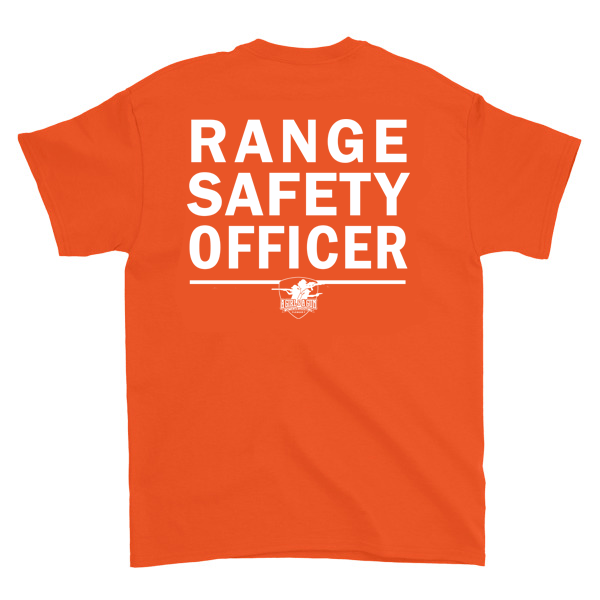 This t-shirt quickly identifies you as an RSO on the range. 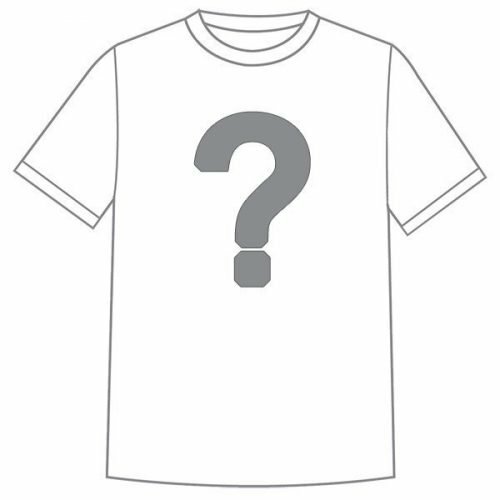 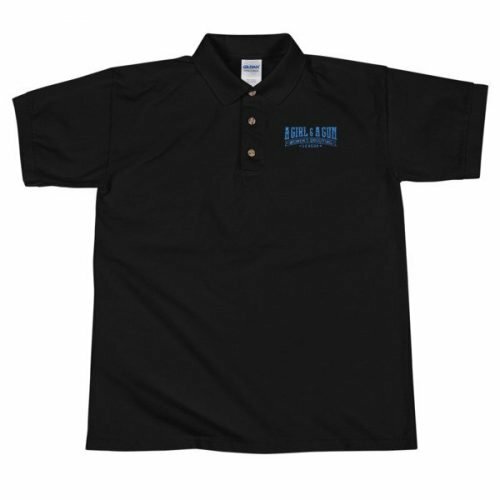 It has a classic fit (not form-fitting) with a thick cotton fabric. 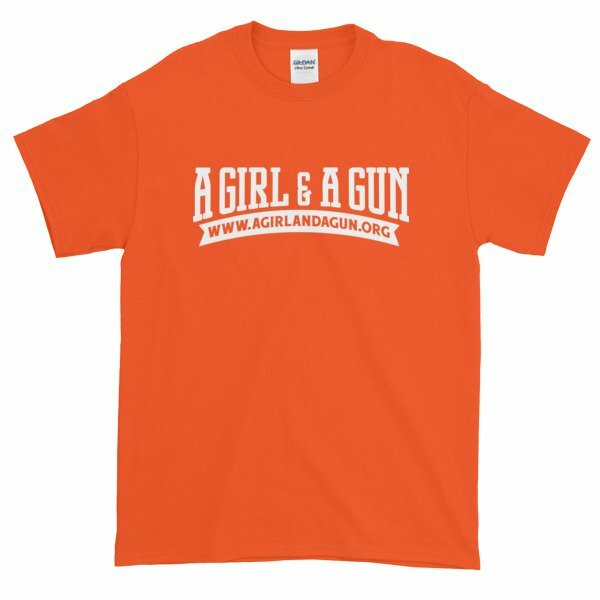 AG & AG members receive $5 off at checkout!